Uniweb IT solution is one of the Leading website development company in Kuwait, providing website designing and web development services by expert designers and developers. Dynamic websites are specifically designed to provide online services such as purchasing products, Banking, and other user interactive services. We can offer latest and updated code to create dynamic websites that can be 100% customer satisfactory. All our website having unique designs and are mobile responsive. A dynamic websites that interact with visitors and offers professional, interesting and appealing every time, that will help generate traffic and leads for your business. 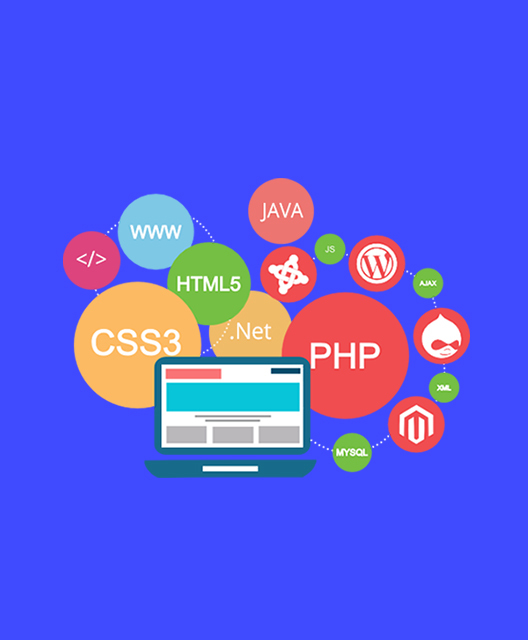 Our leading web development company offering quality dynamic websites using Agile software methodologies, advanced website design & development techniques and tools in delivering the professional quality web applications. When you opt for Dynamic website design, you would get backend access and insert or edit information as and when required. While you can blindly rely on us for user-driven website, which will allow you to make strong and effective dynamic website that interact with user commands. At Uniweb IT Solutions, specializes in dynamic web design and development that helps customers to get an outstanding website that comprises of features like web compatibility, premium databases, specialized functionalities including shopping cart system, integrated payment gateways and fully responsive mobile friendly design. Our innovative and robust website development and designing service make us a leader in Kuwait IT industry. Our professional team has expertise in client experience and various shopping platforms, as well as using latest technologies to create an innovative and satisfactory solution that is right for you.